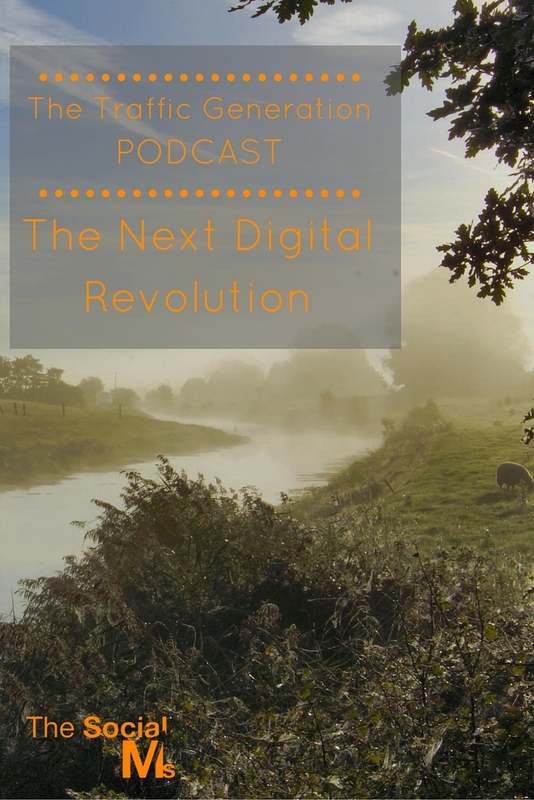 What is the next digital revolution? It’s when content by any publisher is equal. When it doesn’t matter whether you publish in the New York Times or on your blog. When you are equal to a top journalist. This episode of the traffic generation podcast is about the next shift in digital media – which is going to be the biggest shift in media for a lifetime. It will equalize the playing field and set the counter back to zero. It will put your content next to the content produced by Hollywood, top jounalists and radio stars. It will turn amateurish bloggers and podcasters into professional, independent publishers. If you want to find out how you can already participate in this revolution and why you should, listen to the podcast. One thing set in stone: This will change how you market, this will change how you blog, how you podcast, and how you will profit. Listen to this show, now. Blappsta – Web service that will create Android and IPhone apps for your blog and publish them in the App stores. Apple News Publisher – Register your RSS feed to get your own channel in the Apple news app. Did you like this podcast? Would you like to comment on it? Are there things that I should do better next time? Let me know! And please, leave a review on Itunes! Do you want to know how we started this podcast without a huge budget?